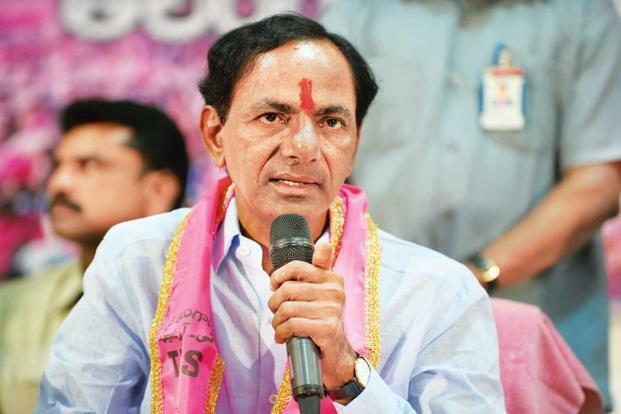 Telangana CM K Chandrasekhar Rao is planning to form a front at the center to counter BJP and Congress. In this context, there are rumours that KCR might contest from Nalgonda for Lok Sabha polls. Congress leader Komatireddy Venkat Reddy, who lost the assembly in the recent elections, was eyeing for the same constituency. He had earlier represented Karimnagar, Mahabubnagar and Medak by winning the elections for three consecutive terms. In 2004, he was elected from Karimnagar and then Mahabubnagar and Medak in 2006-08 by-elections.